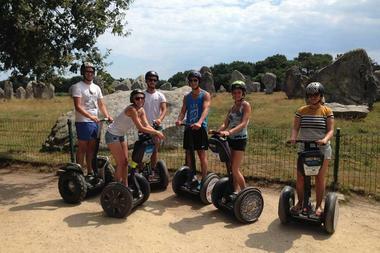 Do you find guided tours a bit run of the mill? 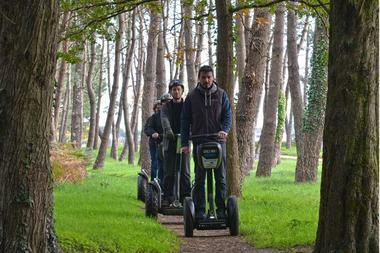 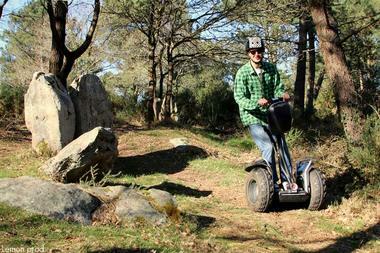 The Segway tours organised by Mobilboard in Carnac and Quiberon will make you change your mind. They are probably the most enjoyable way to discover the Côte Sauvage coast and its alignments of standing stones. According to Alexandre Justom, manager of Mobilboard, it only takes a couple of minutes to learn how to use a Segway. 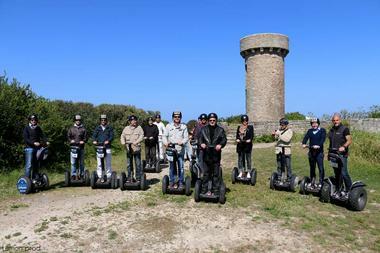 Then you can head off in groups (maximum 8 people) on a guided tour lasting anything from 30 minutes to two hours. 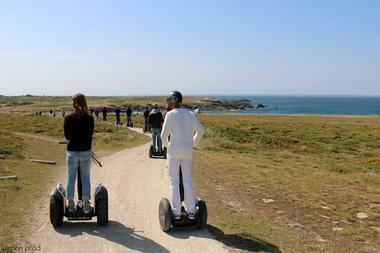 Leaving Quiberon, you can go along the Côte Sauvage or the Pointe du Conguel, whence you’ll have fantastic views out over the mouth of the Gulf of Morbihan and Belle-Île. 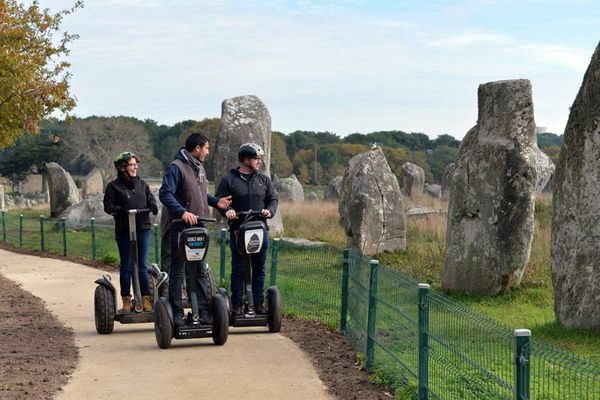 From Carnac, you can explore the Kermario alignments. “They're the most picturesque and least touristy alignments in Carnac," according to Alexandre. 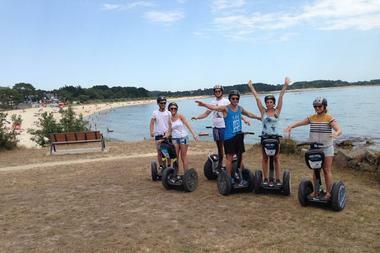 Alexandre and his team also organise treasure hunt tours or trips to oyster farms - tasting included, naturally. 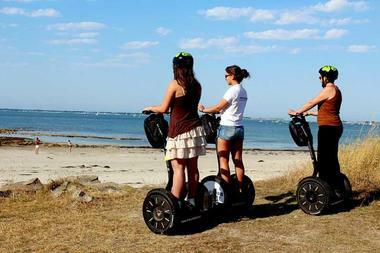 Children can use a Segway from 12 years and up or if they weigh at least 35 kilos.